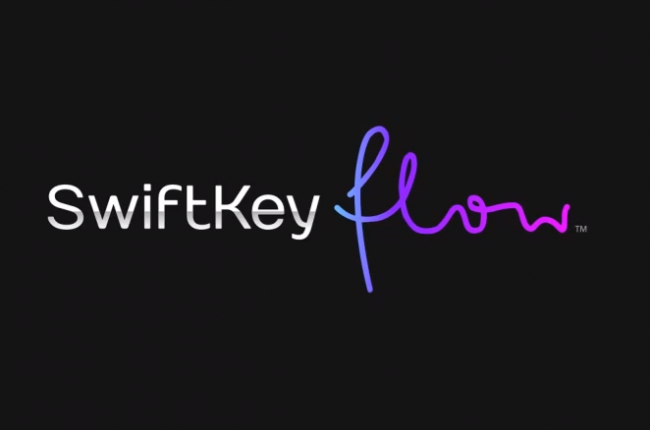 Swiftkey, one of the most popular Android keyboards, announced a new keyboard experience today, called Flow. As the name implies, Flow allows you to glide between keys so that you can type words without lifting up a finger. Before you jump in with the “This is like Swype!” comments, I recommend that you watch the video. Swiftkey’s version of swiping between keys comes off as being much more predictive than other options. During the video, Flow shows that it can predict words after you have swiped only a couple of letters. According to Swiftkey, it also stays top notch at normal typing for those rapid tappers out there. 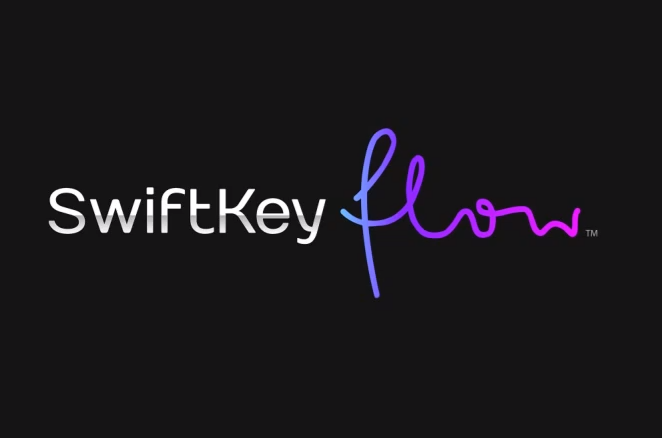 There is going to be a beta release of Flow soon, so be sure to stop by Swiftkey’s site to sign up.